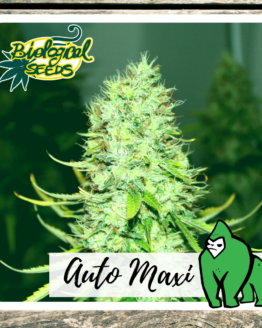 AUTO Northern Lights of Biological Seeds maintains, also in the autoflowering version, all the qualities of the original strain. 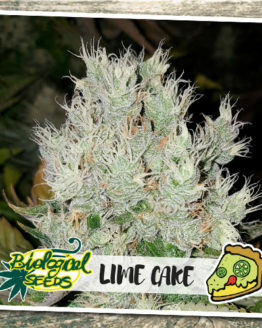 The Northern Lights is one of the most famous Cannabis strain in the world. 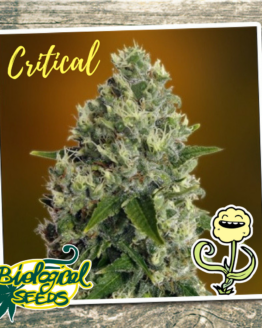 It seems like it was cultivated in the 70s in the United States from Afghan genes, and arrived in the 80s in the Netherlands: since that time it became the standard plant to grow indoors. 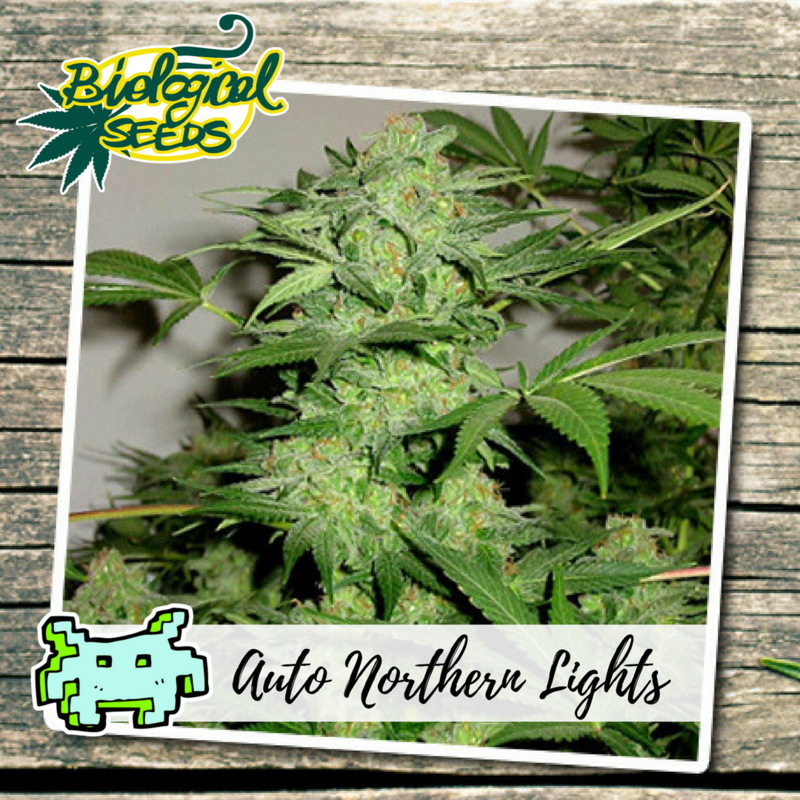 Its name “Lights of the North” comes from the main colas covered with resin that give the plant a light and cold blue color. Northern Lights Automatic by Biological Seeds has been selected with the new farming systems to produce, such as Northern Lights Original, a quick harvest with compact and solid buds, releasing a surprisingly faint odor during growth. 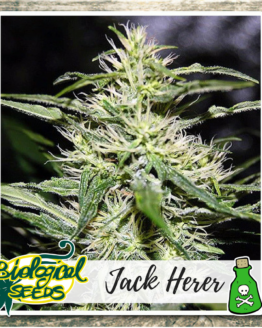 Nevertheless the inflorescences of resin are very sweet and very powerful. 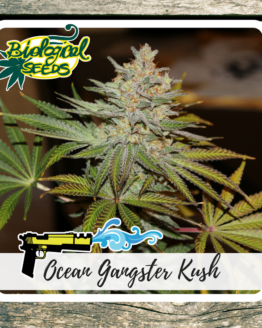 Since this is a mostly Indica variety its narcotic effect is powerful and strong. 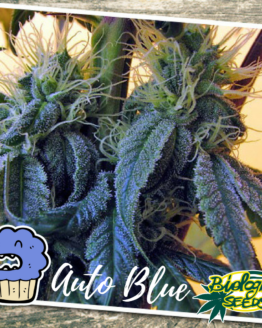 The powerful relaxation produced makes it ideal to end up a heavy day of work. It is also very suitable for therapeutic use, relieving anxiety, headaches, muscle spasms and pain of arthritic type. 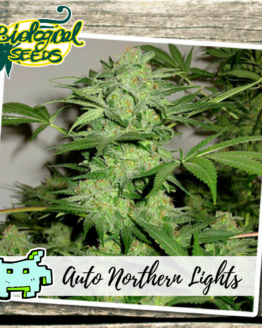 The Northern Lights Automatic by Biological Seeds produces a bountiful harvest and the plant is perhaps the most productive among the autoflowering. 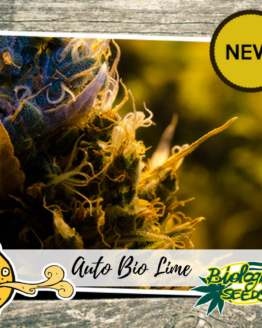 Thanks to its productivity and many nuances of effects, it truly deserves to be tried.